Dulquer Salmaan is an Indian actor. 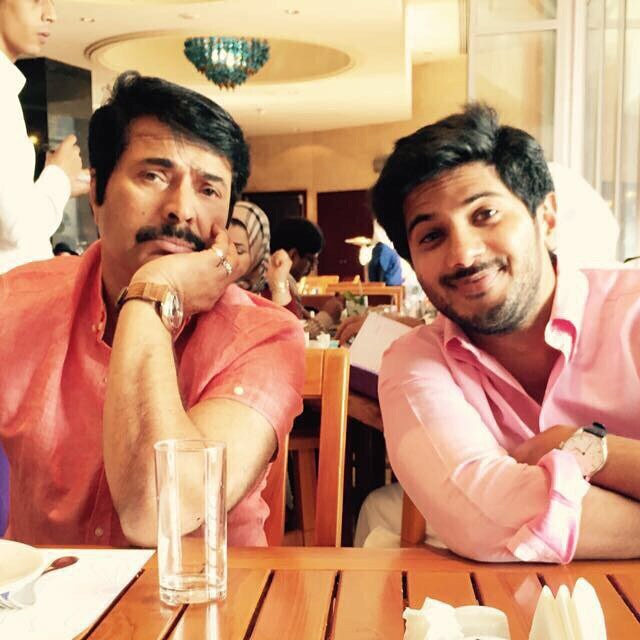 He is the son of Malayalam Star Mammootty. Being a super star son he is always in the limelight. 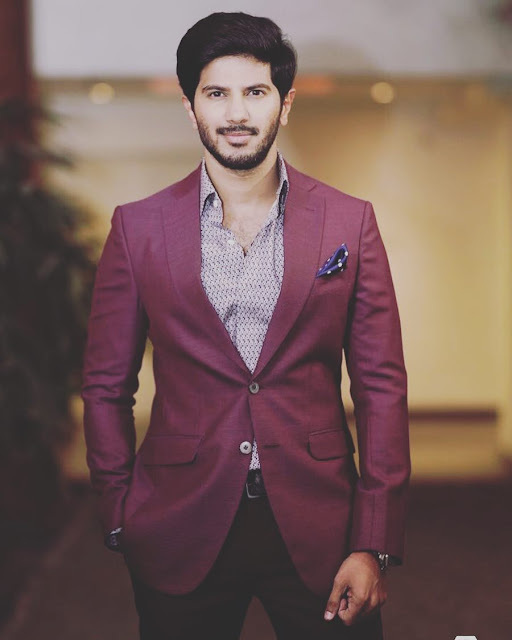 Checkout Dulquer Salmaan wiki, age, wife, daughter, family, biography and caste details on CeleNote. 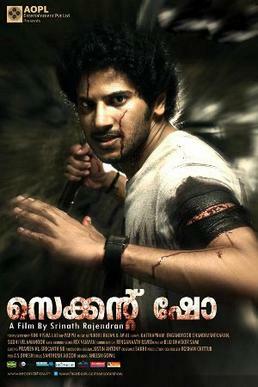 Dulquer Salmaan was born on 28th July 1986 in Kochi, Kerala. He was born to Super star Mammootty and Sulfath Kutty. His mother is a home maker. He also has a sister Kutty Surumi. His current age 32 years (as of july, 2018). He is married to Amal Sufiya on 22nd December 2011. Amal is an Architecture by profession. He has a beautiful daughter "Maryam Ameerah Salmaan" who was born on 5th May 2017. 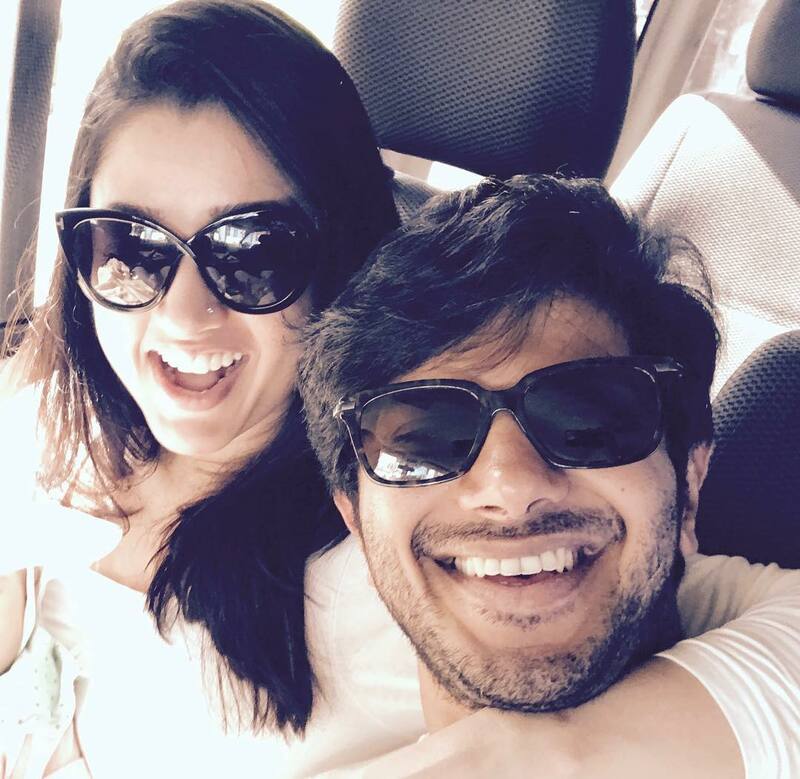 Dulquer calls her Putchkoo. 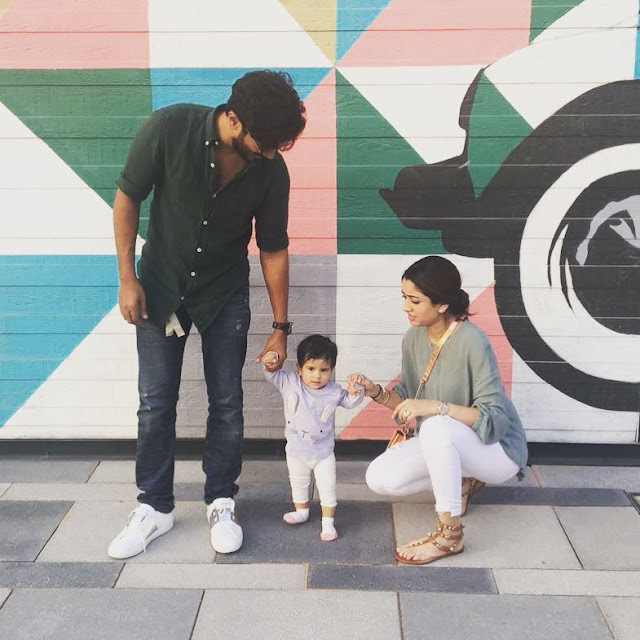 His daughter photo goes viral in social media after Dulquer shared it on Instagram. He is 5 ft 9inches (175 cm) tall and weighs around 65 Kg (143 lbs). He has 40 inches Chest, 32 inches Waist and 14 inches Biceps. He completed his primary education from Toc-H Public School, Kochi, Kerala. Later he goes to Sishya School in Chennai, Tamil Nadu. He graduated in Bachelor in Business Administration (BBA) from Purdue University, West Lafayette, USA. After graduation he also learned Acting from Barry John Acting School. He started his acting debut with Malayalam film "Second Show" in 2012, for which he received the Filmfare Award for Best Male Debut. Later he appeared in Ustad Hotel (2012), ABCD: American-Born Confused Desi (2013), comedy and the romantic drama film Neelakasham Pachakadal Chuvanna Bhoomi (2013). 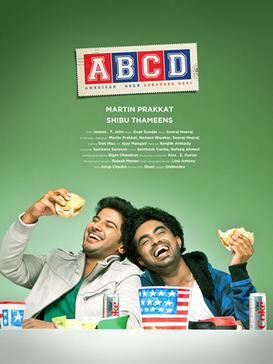 ABCD is one of the commercial success movies of Dulquer Salmaan. Salmaan appeared in the Tamil romantic comedy Vaayai Moodi Pesavum in 2014 which was his first Tamil debut movie. 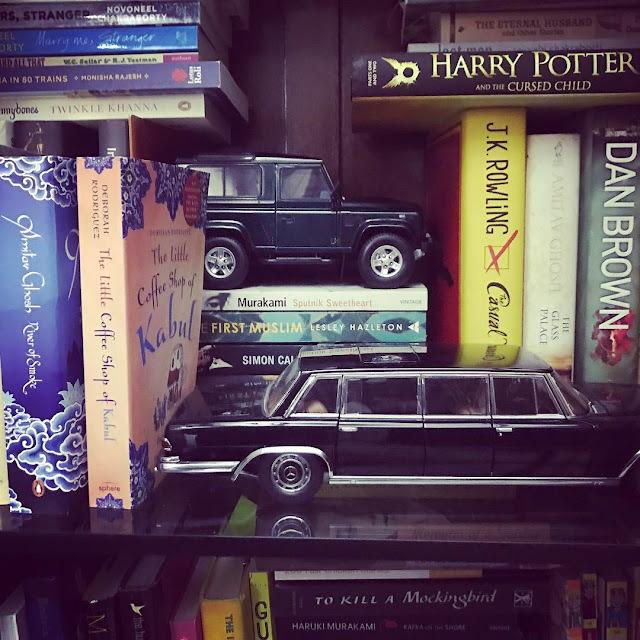 He followed it by starring in the ensemble romantic drama Bangalore Days (2014), which ranks among the highest-grossing Malayalam films. He achieved further success in Tamil cinema with commercially successful romance movie O Kadhal Kanmani (2015). Subsequently, Salmaan garnered acclaim for portraying the title role in the 2015 romantic drama Charlie, winning him the Kerala State Film Award for Best Actor. 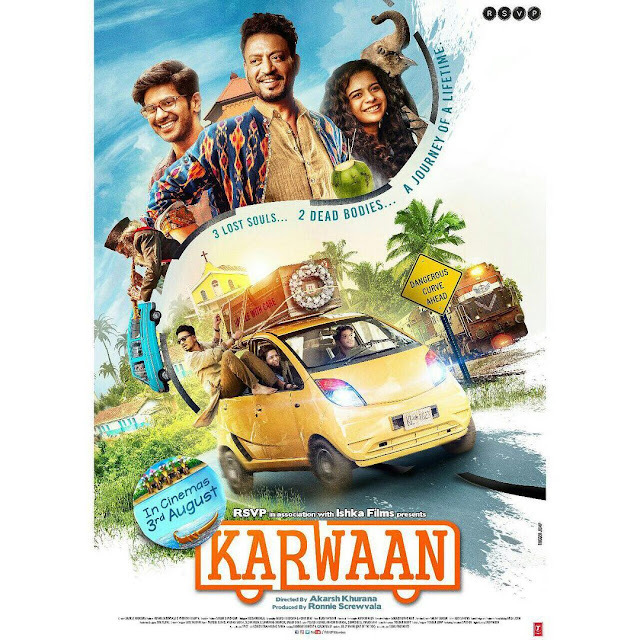 As of March 2018, Salmaan has completed filming for his Hindi debut Karwaan, the multi-lingual Mahanati. In addition, he has committed to star in Abhishek Sharma's film adaptation of Anuja Chauhan's novel The Zoya Factor. Karwaan is going to be Dulquer's first Hindi debut film which is scheduled to be release on 3rd August 2018. His favorite actors Pawan Kalyan and Mahesh Babu. He has a hobby of toy-car collection. Apart from being an actor, he is also a singer and has sung various songs like Johnny Mone Johnny from the Malayalam film. He is also the director of the Bangalore-based ‘Motherhood Hospital’. He also acted in a short film as part of the Kerala motor vehicle department’s safe riding campaign. He started his acting career in 2012 by playing the role of Harilal/Lalu in the Malayalam film. Image Credit: All the images are from Dulquer Salmaan.